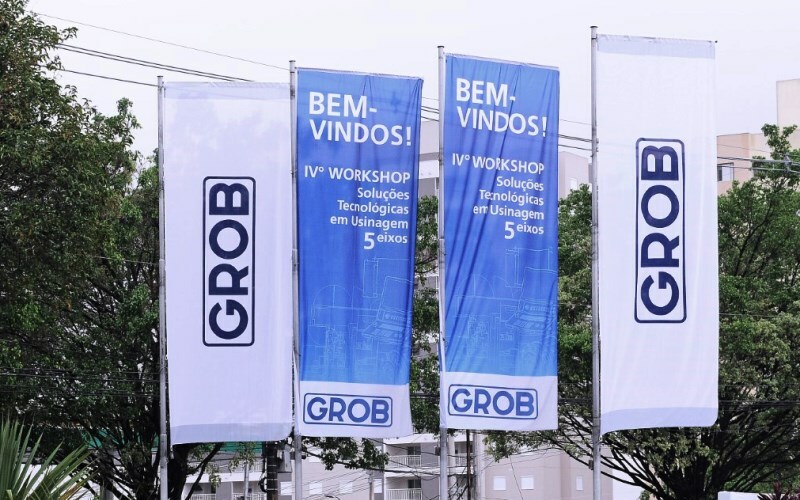 In October, the GROB plants in Brazil and China opened up their production facilities to existing customers and interested visitors, offering them interesting presentations and also the chance to find out about the company's current position. 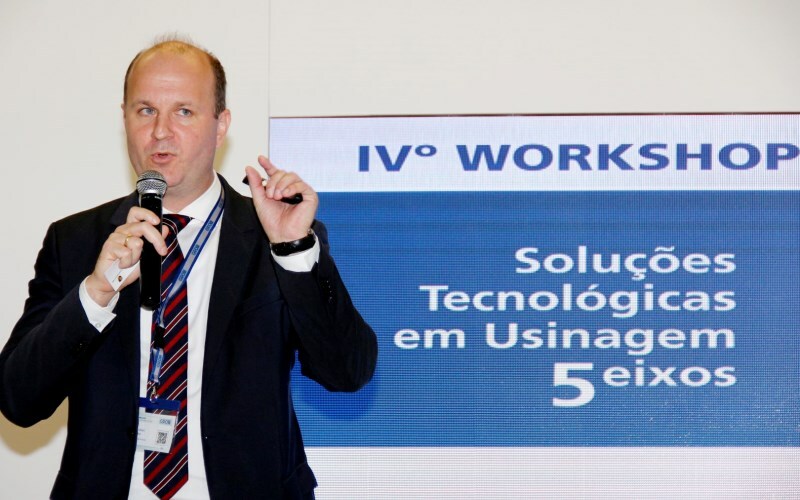 In São Paulo, over 500 visitors attended the "Open House GROB Brazil" event on October 25 and Dalian welcomed 170 visitors to its Technology Day on October 24. 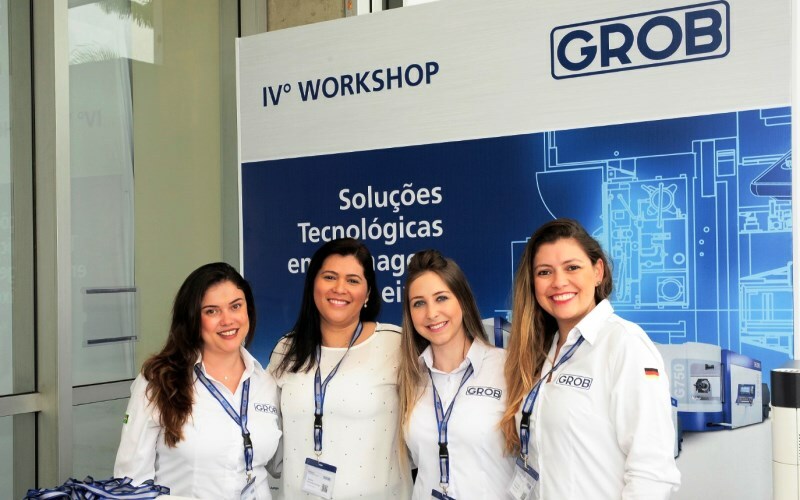 B. GROB do Brasil holds an Open House, considered to be the most important event in the industry, with 5-axis machining as its main focus, every two years. 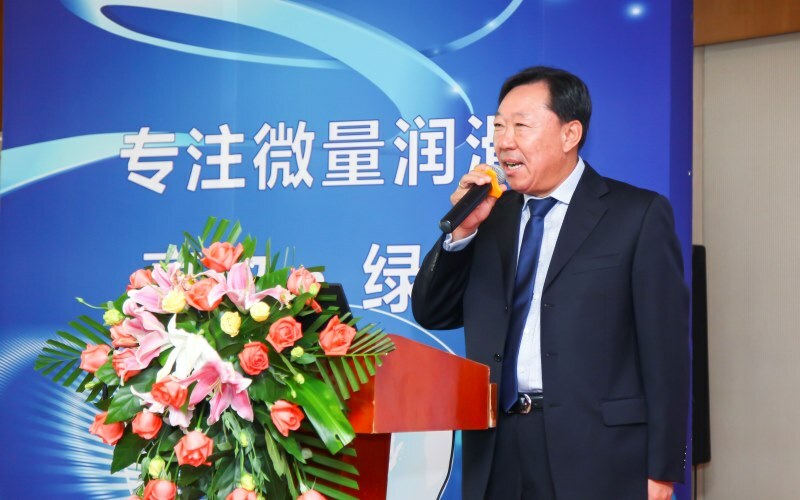 On October 25 this year too, almost 500 participants were keen not to miss various technical presentations and a state-of-the-art technology exhibition in the 5-axis machining sector. This time, the event was held under the banner of "Connectivity". 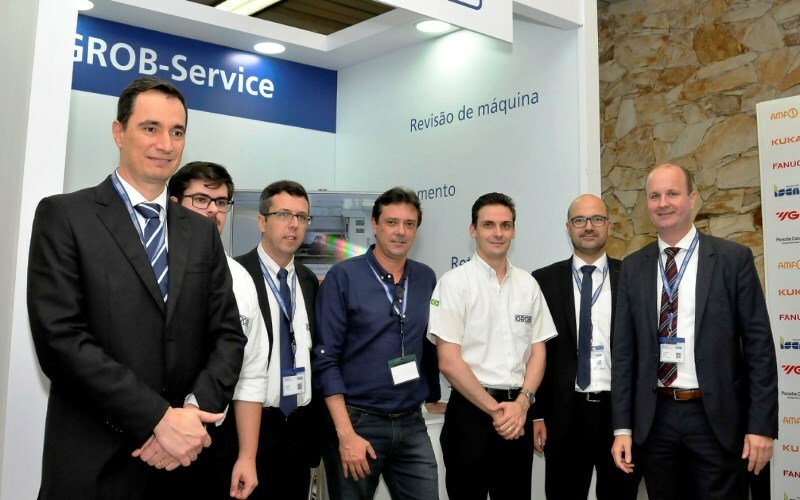 Together with its partner Open Mind, B. GROB do Brasil presented the entire digitalization chain in the Technology and Application Center in São Paulo. In addition, another 28 technology partners joined the event. Companies that attended with their own exhibition stand and gave technical presentations were awarded the status of "Diamond Partner". These included Sandvik Coromant ("Machining in aluminum and technological innovations"), Open Mind ("How CAM technology solutions improve the production workflow in virtual machining"), Schunk ("Optimizing the setup of 5-axis machines with clamping technology"), YG-1 ("Aerospace") and Sequor ("Industry 4.0"). 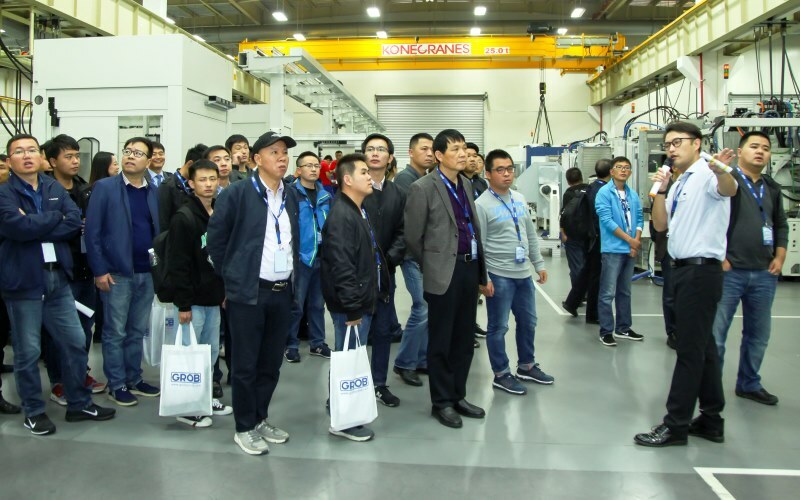 GROB China also opened the doors to its production hall and held its Technology Day – "GROB productivity day for 5-axis machining" – in the Dalian plant together with partners Mapal, Castrol and Heidenhain. Experts from the GROB Group and its partner companies presented to 170 visitors solutions for making production facilities much more efficient, economical and eco-friendly using MQL technology. Those attending the technology day became acquainted with manufacturing solutions and strategies that can boost their productivity through technical presentations and live milling demonstrations. Presentations included "Minimal use of cutting fluids for maximum savings" and "The perfect interaction between the latest GROB machining centers and highly innovative MQL technology". Visitors were able to see for themselves how the solutions operate in practice during the impressive live milling demonstrations in the Technology and Application Center. An aerospace frame structure part was milled on an ultra-modern GROB 5-axis machining center GA350 with Heidenhain control system and a powerful GROB motorized spindle with a rotational speed of 16,000 rpm and 206 Nm of torque.